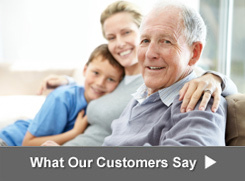 Many cemeteries allow a double headstone to cover two graves. These are referred to as flat "double" or "companion" markers. 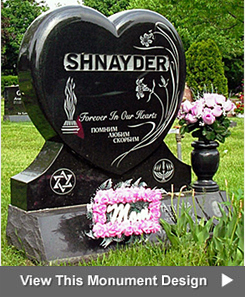 Kornick & Berliner Monument Company offers a wide variety of designs and colors for this style gravestone. Some cemeteries allow a side-by-side marker to cover two graves. 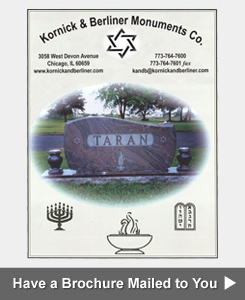 Kornick & Berliner Monument Company offers a wide variety of designs and colors for these markers. They can be made in either bronze or granite.